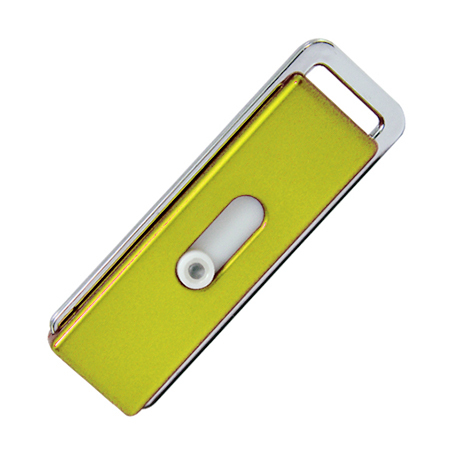 Crossing the line between traditionally old-school and contemporary, these promotional USB’s will bring a touch of style to your next marketing campaign. Available in a large range of colours, and screen printing on both the front and back, model 041 is a great choice. The ‘flick’ style of these USB’s means that the USB can’t be broken when placed in a bag or knocked against a desk and the key chain or lanyard attachment option allows you to bring an extra branding opportunity to your next campaign. 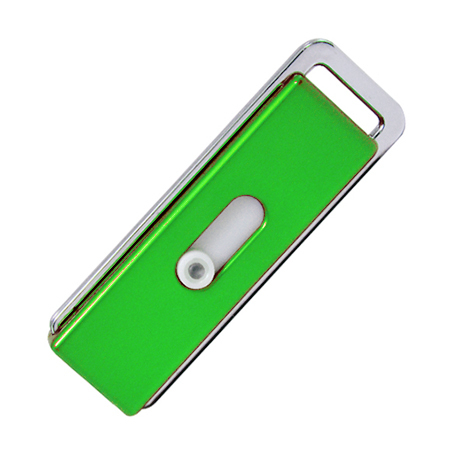 Promotional USB 041 is a decent sized USB at 70mm x 22mm x 10mm; your clients will love the old-school style and your brand is sure to stand out with this many colour choices. 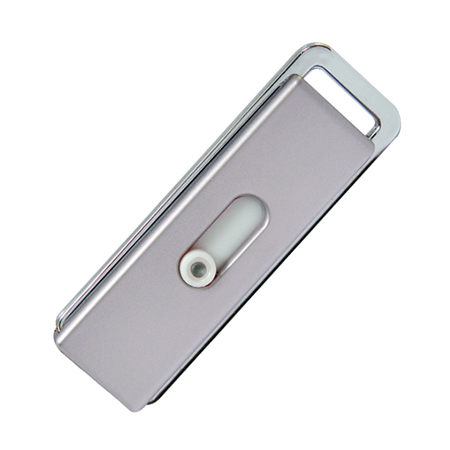 Like all of our promotional USB’s, model 041 has a high quality memory chip, a data preload option and the ability to protect with a password ensuring your clients documents can’t be viewed if left behind.